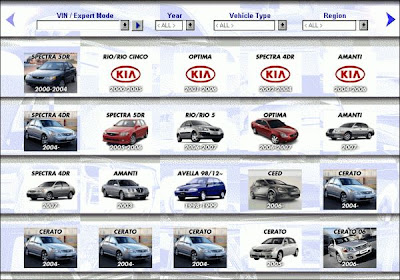 It is an electronic part catalogue for KIA vehicles on following markets. There is a search by chassis number also. 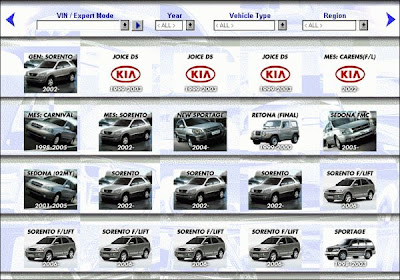 The information about the vehicle by chassis number gives country where the vehicle is sold, color, equipment, etc. PNC seach is working also.